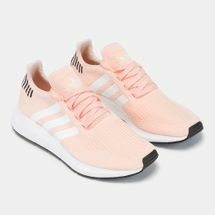 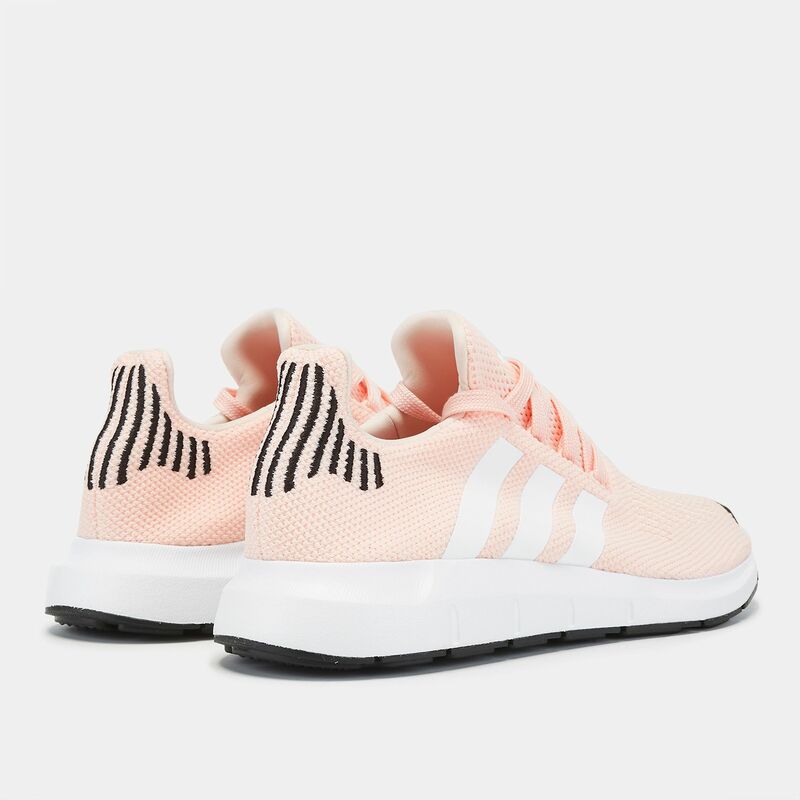 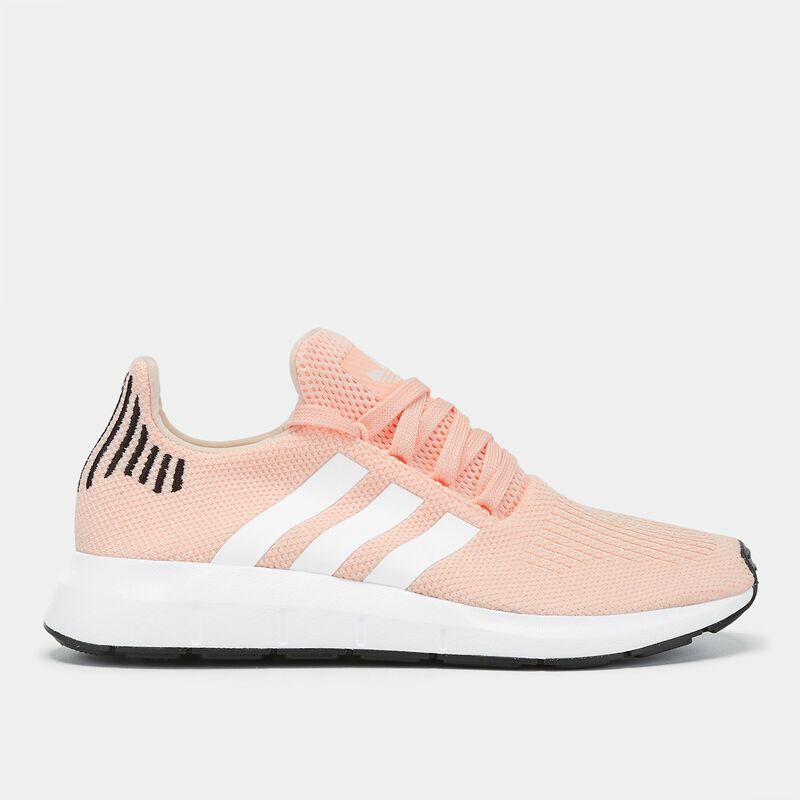 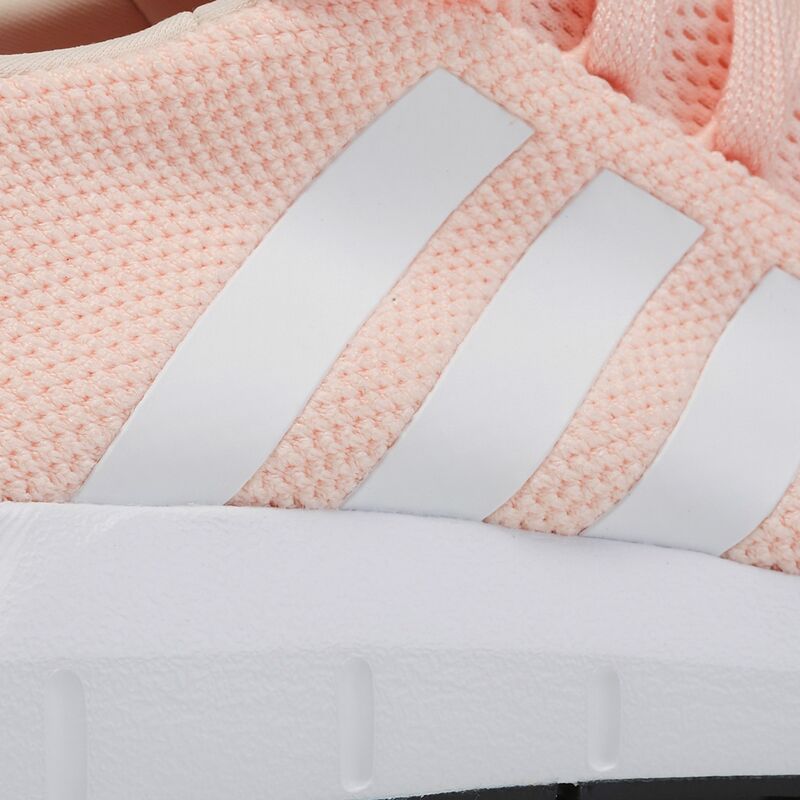 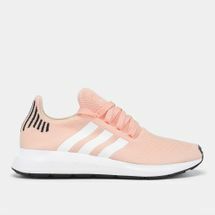 Go strong and steady with the adidas Originals Swift Run Shoe for women. 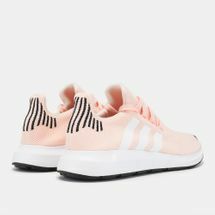 This shoe is based on tried and tested running shoe silhouette, but with a modern minimalistic spin. 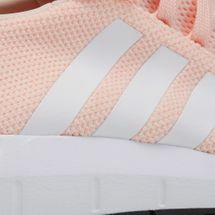 It has a sock-like construction with stretchy and knit upper for a comfortable everyday wear. 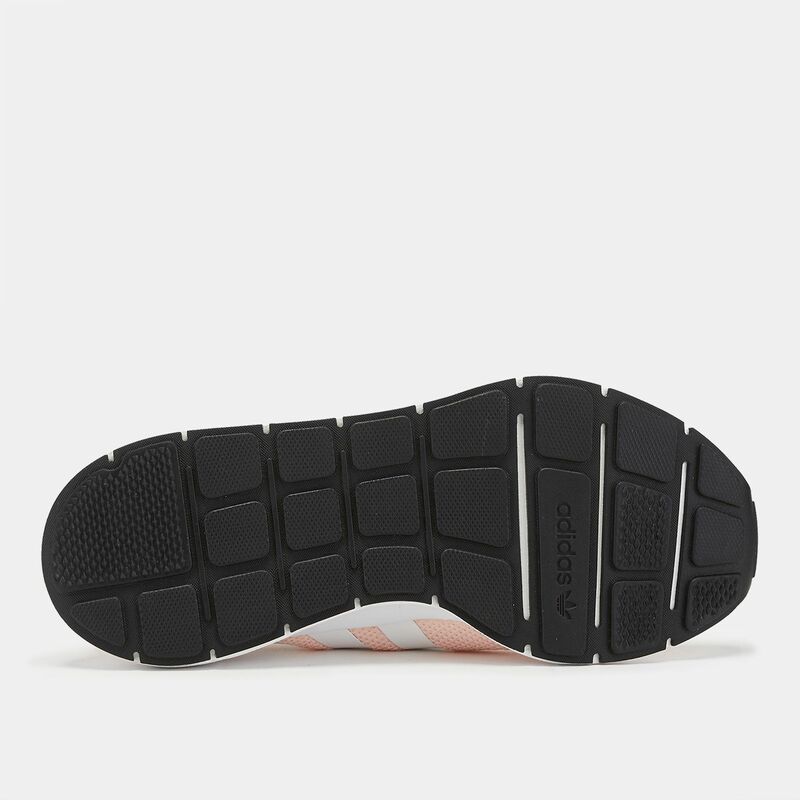 The EVA midsole is lightweight and gives good cushioning, while the outsole is flexible.